Do we need an Intervention for oxycontin abuse? Because they are rapidly becoming one of the most dangerous and heavily abused drugs amongst teenagers, many families contact us and ask about having an oxycontin intervention on their loved one. 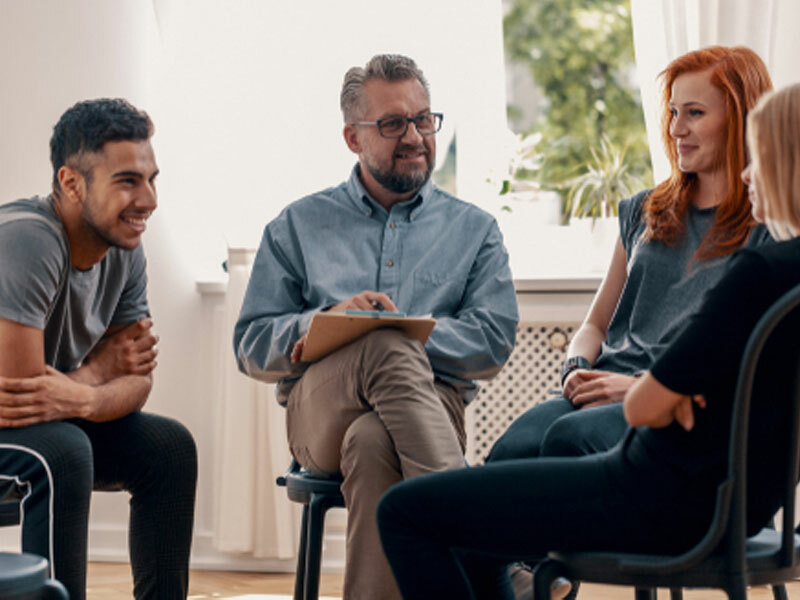 Although the substance itself isn’t usually the true problem in terms of recovery, it is important to understand that each substance abused does require a different approach in terms of intervention. An Oxycontin intervention is handled differently than intervention on a benzo user. Why Is an Oxycontin Intervention Necessary? 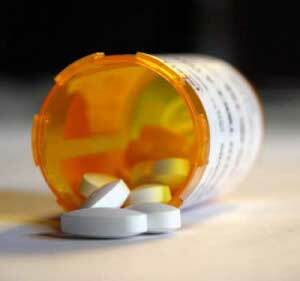 Oxycodone Hydrochloride, or Oxycontin, is a powerful time-release narcotic used to handle moderate to heavy pain. Other names for Oxycontin include “Oxies”, 40â€²s, 80â€²s, Oxycotton, or Hillbilly Heroin. It is only legally available in the United States through a prescription. It is rapidly becoming one of the most heavily abused substances in the nation. Essentially, Oxycontin is a synthetic Opiate. The standard definition of an Opiate is “a medication or illegal drug that is either derived from the opium poppy, or that mimics the effect of an Opiate (a synthetic Opiate). Opiate drugs are narcotic sedatives that depress activity of the central nervous system, reduce pain, and induce sleep. Side effects may include oversedation, nausea, and constipation. Long-term use of Opiates can produce addiction, and overuse can cause overdose and potentially death.”. During later stages of Opiate addiction, the narcotic effects can actually stimulate the addict, giving him energy and the ability to “face the day”. Over time, prolonged Opiate abuse eventually becomes physically addictive and the body itself needs more and more of the drug or else develops severely uncomfortable symptoms. Standard withdrawal symptoms include sleeplessness, anxiety, restlessness, flu-like symptoms, nausea, muscle aches and pains and severe discomfort. The most commonly abused Opiates include Heroin, Methadone, Suboxone, Oxycontin (Oxycodone HCL), Vicadin (Hydrocodone), Morphine, Codeine, Fentanyl, and Opium. Abused for centuries, opium, laudenum and morphine addiction reached its height in the United States in the early 1900â€²s. As a response to the addiction problem, the Bayer Corporation created Heroin to help addicts withdraw off of Opiates. Later, during World War II, Methadone was created to combat morphine addiction. In the late 20th century, Suboxone was created to help addicts to withdraw off of Methadone and Heroin. It is important to understand that each of these substances are classed as Opiates and are addictive and mood altering. Many people make the mistake of substituting Methadone for Oxycontin as an attempt to get off of the Oxycontin and end up addicted to the Methadone. The most common cycle of addiction involving Oxycontin is a user who begins using Opiates intermittently, then over time becomes physically addicted and begins using daily. Since Oxycontin has a time release base, many users quickly discover that if they crush the pill and snort it they can bypass the time release and get the full effects almost instantaneously. After becoming physically addicted, there is a 60% likelihood of becoming an IV drug user within the next 3 years. It is important to understand that statistically, less than 1% of Opiate addicts quit using without the aid of some form of intervention or treatment. A significantly less percentage actually quit using Methadone without the aid of treatment. The reason for this is the significantly more difficult withdrawal of Methadone than with other Opiates.